Factors like a right proportion of public spaces and a good connectivity are crucial for the economic, social and cultural development of cities as they facilitates citizen mobility and interaction. This is well known among urban experts but, to which extent are these and other urban layout quality related aspects decisive? New York University (NYU), Lincoln Institute of Land Policy and UN-Habitat launched in 2014 a research project called “Monitoring Global Urban Expansion” which main objective was to assess the quality of the urban layouts in 200 cities around the world as a representative sample of the universe of 4,231 cities that had at least 100,000 people in 2010, in order to be able to measure the correlation between the quality of urban layouts and some socioeconomic indicators. 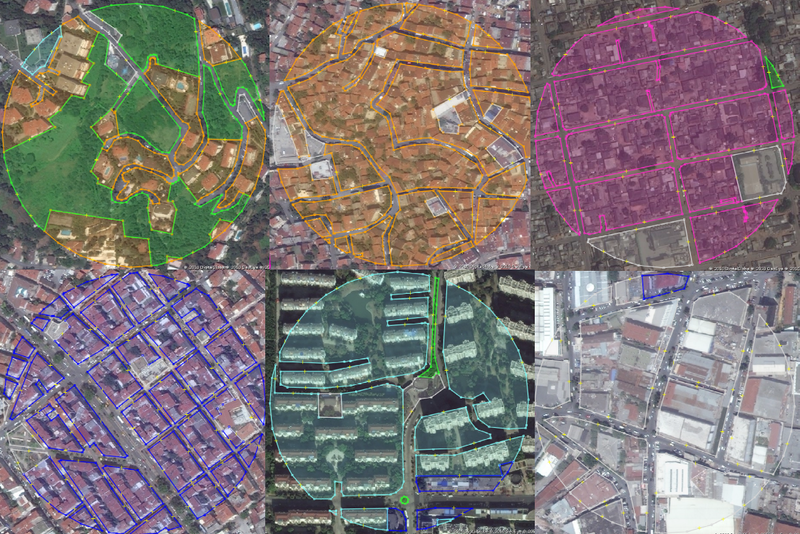 This study also will allow us to know about the historical evolution of urban layouts as well as about its spatial distribution over the world. 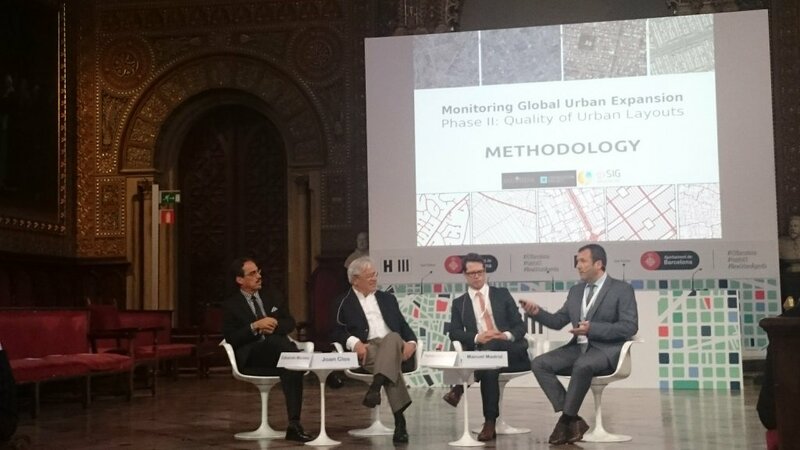 Preliminary results and conclusions of this ambitious study were presented on April 4th in the Habitat III Thematic Meeting – Public Spaces held in Barcelona. One of the most remarkable conclusions that we can get from the current data is the gradual decrease of the quality of urban layouts during the last 30 years. The figures confirm a lower presence of planned areas as well as a increase in the average block size. Taking into account that most cities in developed countries are expected to double its population and triple its area, if this tendency is not reversed the consequences for their inhabitants may be terrible. The good news, however, is that we can still reverse the tendency and this is the final objective of this study: to be used as a tool for the definition of adequate urban policies that allow cities to expand in an organized way. The mentioned conference held in Barcelona is a milestone in the way to Habitat III world conference that this year will be held in Quito (Ecuador) in October. It will be the third edition of a conference that is held every 20 years (former editions were held in 1976 and 1996) and that is the biggest urban experts meeting in the world. The methodology for measuring the mentioned features has been developed by the gvSIG Association and the New York University (NYU). In a further post we’ll describe the basis of this methodology. This entry was posted in english, gvSIG Desktop, press office, technical collaborations and tagged Habitat III, Urban Planning. Bookmark the permalink.